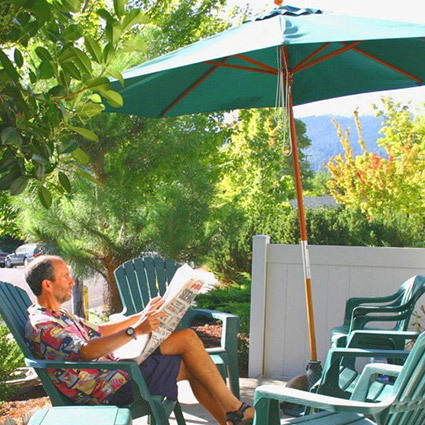 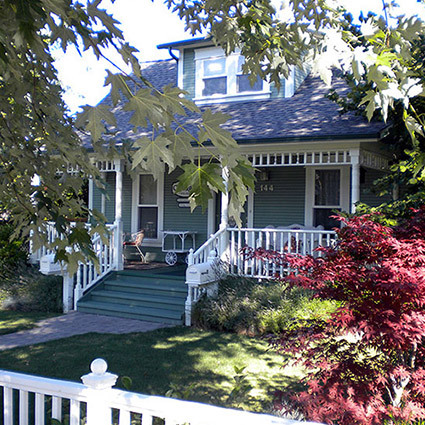 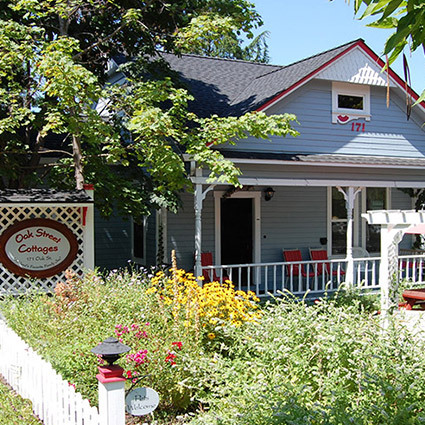 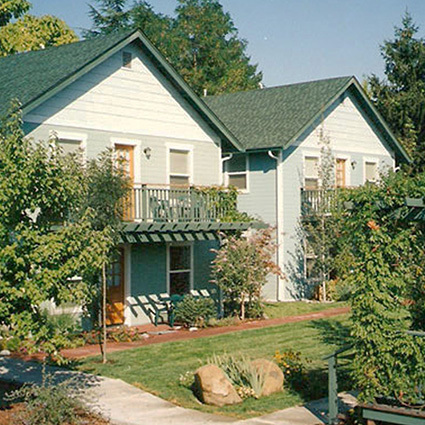 2nd Street Cottages is located on a quiet side street in the historic and lovely Railroad District. 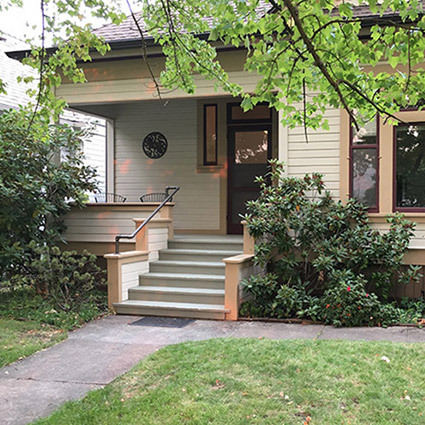 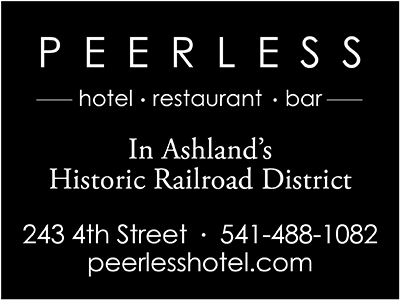 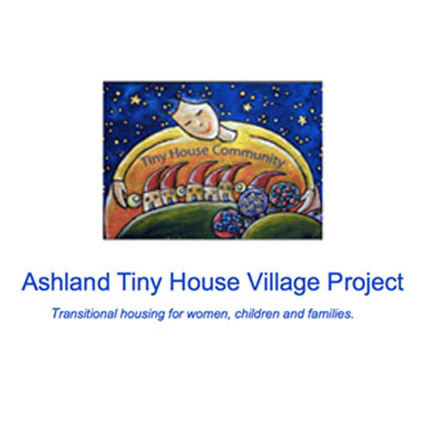 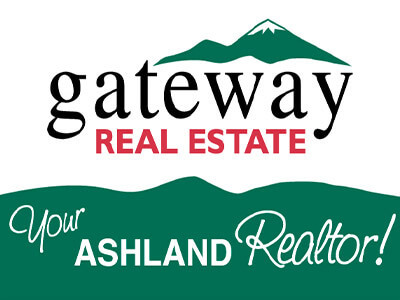 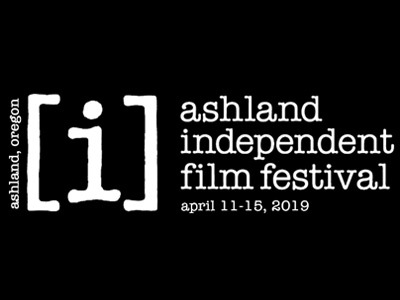 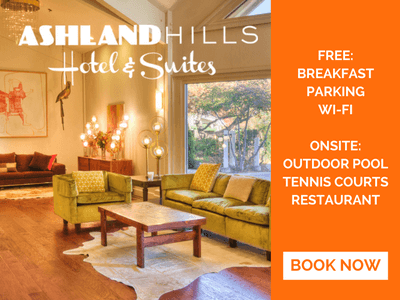 This is the perfect location providing all of the comforts and charm of a historic (renovated) home and the option of not having to drive to experience all that downtown Ashland has to offer. 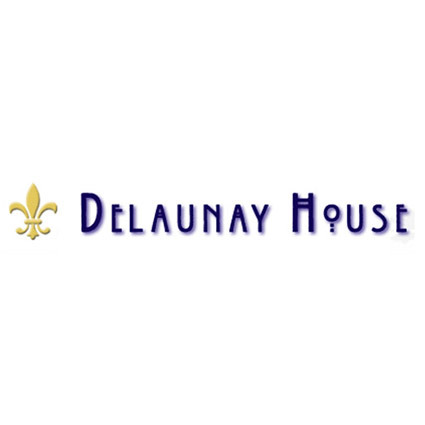 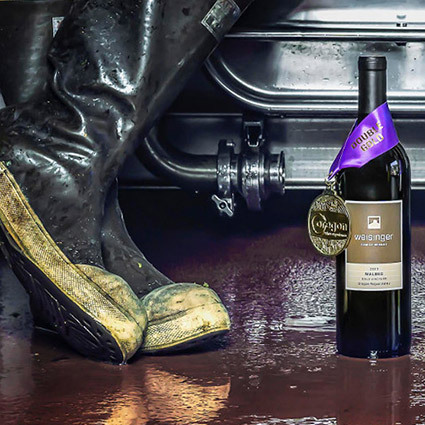 Just two short blocks to theatres, unique shops, world class dining, art galleries, tasting rooms, day spas, entertainment and people watching. 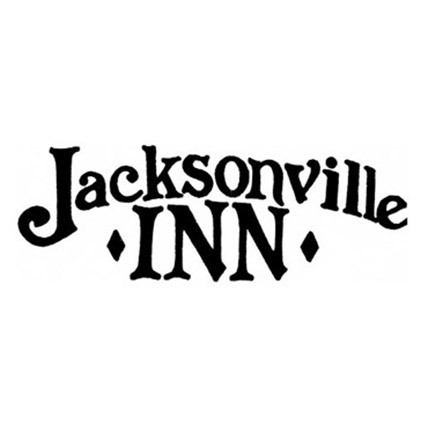 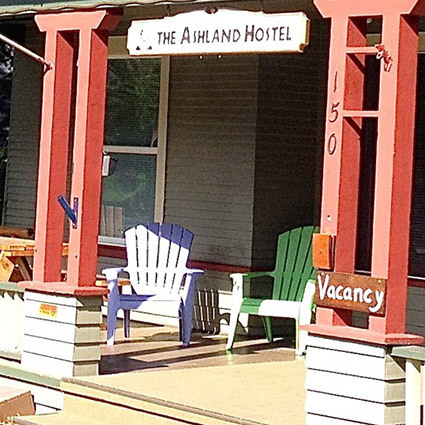 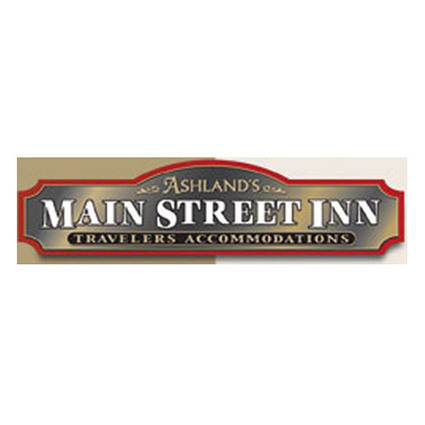 The new owner of Ashland's Main Street Inn intends to continue to offer top-quality travelers accommodations. 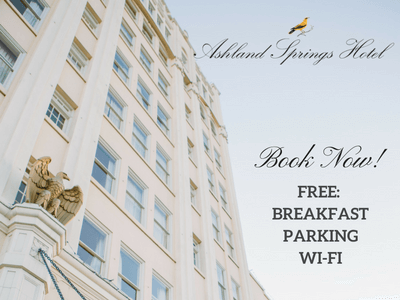 Two spacious suites with full kitchens provide luxury and comfort in the elegant 1883 Victorian located two blocks from the Plaza.